The Martin Residences Web Site is presented according to the terms and conditions that follow. Your use of this Web Site indicates your acceptance of these terms and conditions. The information displayed about The Martin Residences comprises a property advertisement. 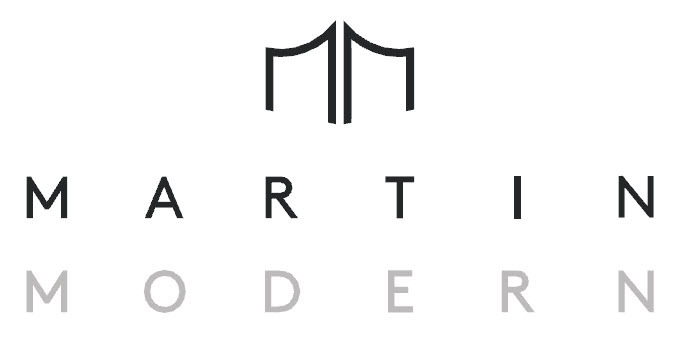 http://www.martinmoderncondo.sg and its advertiser gives no warranty and accepts no responsibility or liability for the accuracy of the information provided in this website. While every reasonable effort has been done to ensure the accuracy of the pictures and photos herein, the pictures and photos are intended only as a simple, general illustration of The Martin Residences and should not be considered as a definitive guide or representative of the actual state of the property. You are advised to contact the advertiser for any clarifications and/or latest updates. When it comes to buying products or services when using the The Martin Residences internet, it is recommended that you should always conduct your own investigations. This includes buying any products or services including The Martin Residences sold from this website and all other websites. The owners of The Martin Residences site will always recommend products and services based in part on a good faith belief that the supply of such products or services will help the person obtaining them. The owner has good faith belief, because the owner has either tried the products or services prior to making any recommendations, or the owners have researched the products or services based on the supplier’s history. The recommendations made by the owner about the products or services are honest opinions based on facts known to the owner at the time a product or service is mentioned on the website. The owners’ opinion about a product or service may be partially formed in part on the fact that the owner is likely to receive compensation for The Martin Residences product or service. The nature of the relationship is sufficient to establish a material connection between the owner and the provider. There will be instances where the owner will not receive compensation relating to the products or services on this website. You should assume that the owner has a material relationship with the product or services suppliers, because the owner has received or is likely to receive something of monetary value from the supplier. You should always perform your own due diligence before purchasing a product or service mentioned on this website. The owners aim is to provide the best products and services available to you. If you have any questions regarding any such purchases, then please contact us immediately and we will do what we can to answer them or rectify any issues you may have regarding The Martin Residences or its website.